Massage is scientifically shown to reduce tension and lead to better health and well-being. 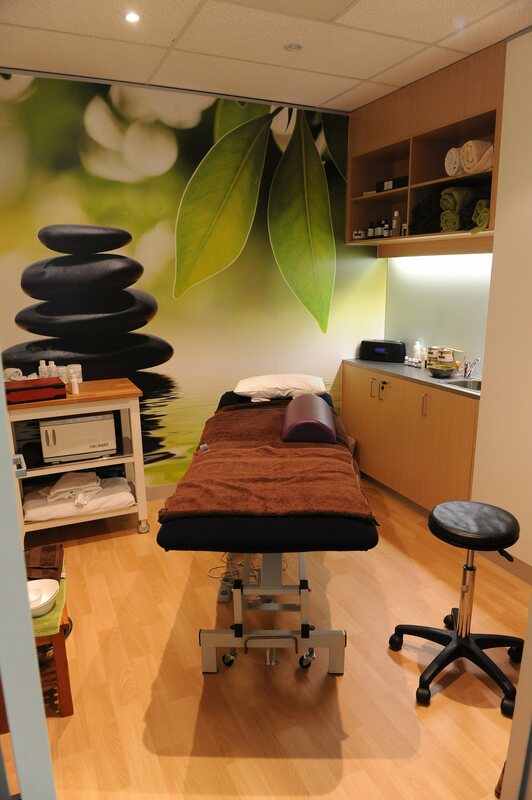 Challenge has been offering massage and beauty treatments to families during hospital stays for many years and now have a dedicated treatment room at the Challenge Family Centre. Aimed at helping ease the stress of caring for a child with cancer and long-term hospital stays, this weekly service is available free of charge to mums and dads as well as kids after approval from their doctor. With parents offered a return shuttle service from the Royal Children’s Hospital (or nearby hospital accommodation) to the Challenge Family Centre, there is nothing to do but relax and recharge, in preparation for the next stage of the journey. Please contact the Challenge office on 03 9329 8474 for further information or to book a massage.